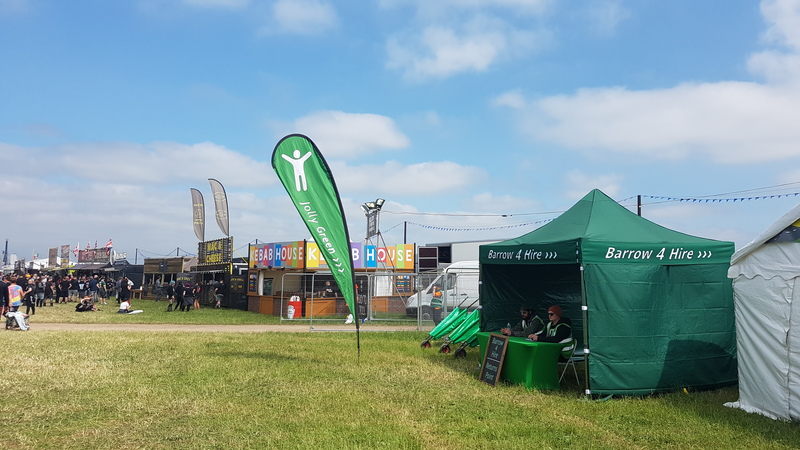 No need to struggle with your luggage on arrival – ‘Barrow 4 Hire’ will be at Creamfields this year helping you enter the festival with ease. You can hire a barrow for just £20 (and a refundable £40 deposit). Plus, for every barrow you hire, they plant one tree as part of a nonprofit global reforestation project. No need to pre-book – just look our for them in the car parks and in front of the entrance upon arrival. We will be providing pre-bookable lockers for you to make sure that any valuables you may have can be kept safe over the festival weekend. Details on pricing and availability will be released soon so please look out for updates. 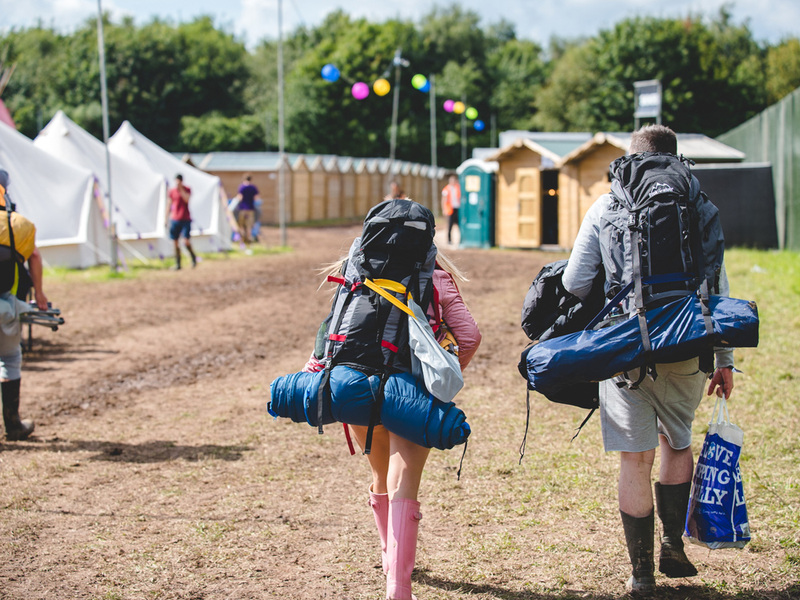 The lockers will be located within the campsite village and so are only available to camping ticket holders. If you are a day ticket holder, a cloakroom facility is available and located at the main entrance into the event arena. This facility can be paid for on the day – no pre-book available.